I get lots of inquiries about fuel mileage these days. 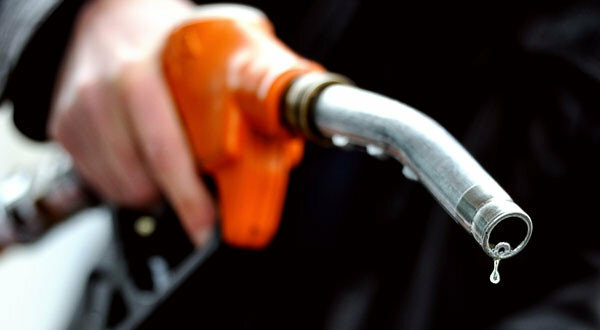 It’s no surprise given highly volatile fuel prices! Here’s what I know about the subject. Vintage Motorcycle Carbs – Lean vs. Rich?